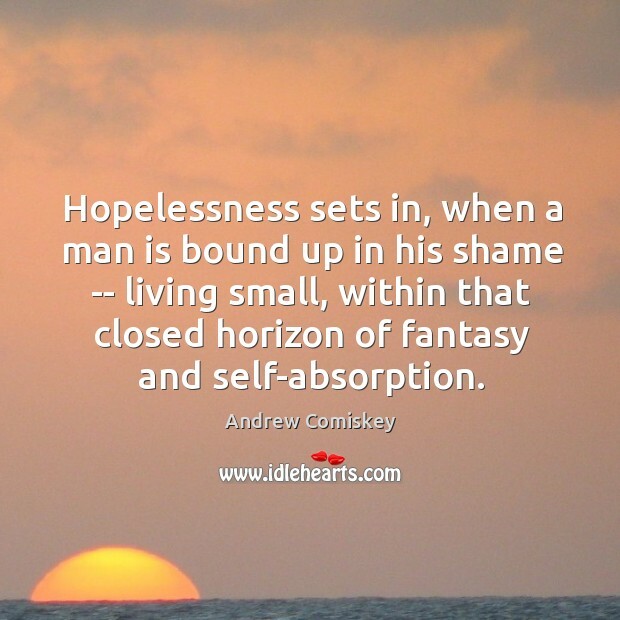 Enjoy the best inspirational, motivational, positive, funny and famous quotes by Andrew Comiskey. Use words and picture quotations to push forward and inspire you keep going in life! Shame is the raincoat over the soul repelling the living water of Jesus that would otherwise establish us as the beloved of God. Satan delights in homosexual perversion because it not only exists outside of marriage, but it also defiles God' very image reflected as male and female. 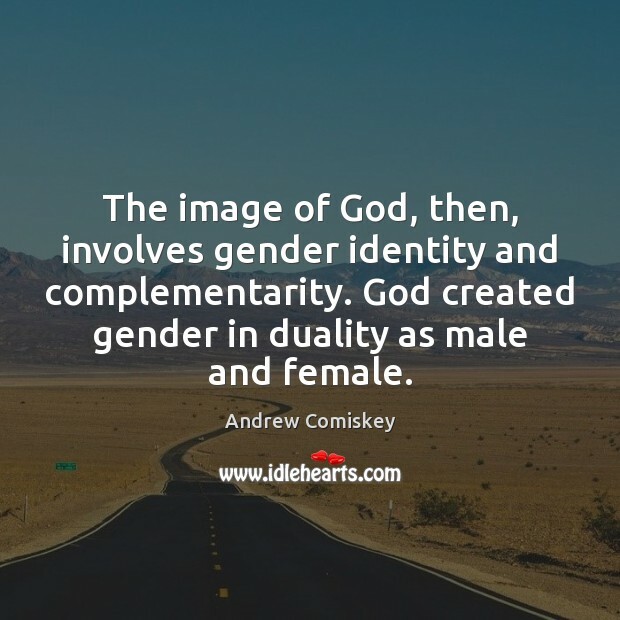 God makes it clear that his image bearers must live in dynamic communion with one another, thereby discovering and celebrating the good gift of one's own gender and that of the other. 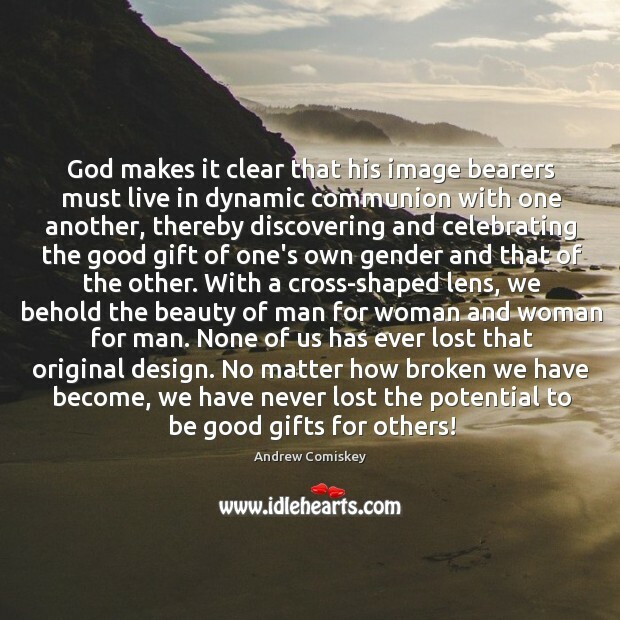 With a cross-shaped lens, we behold the beauty of man for woman and woman for man. None of us has ever lost that original design. No matter how broken we have become, we have never lost the potential to be good gifts for others!